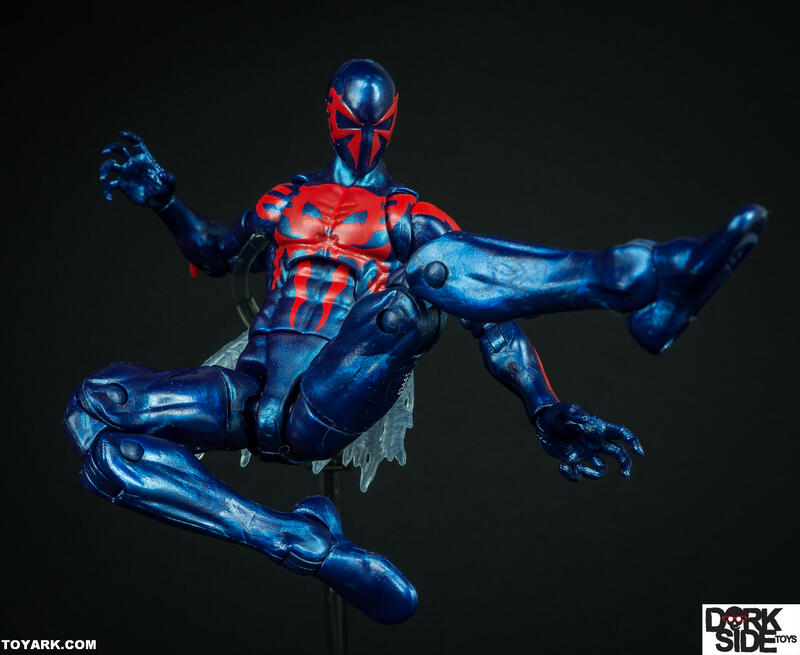 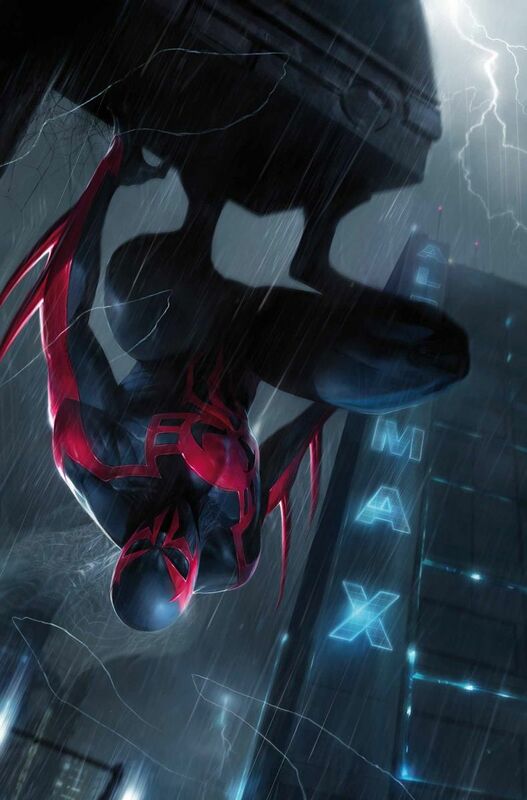 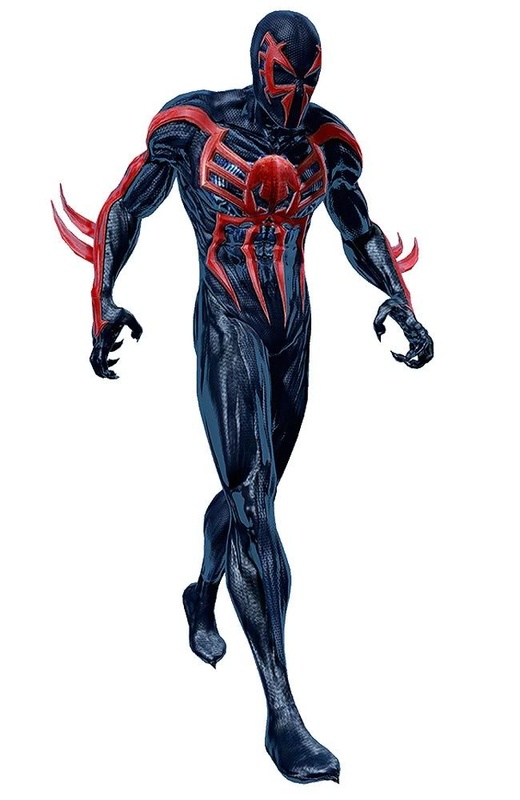 Marvel 2099 is a Marvel Comics imprint, started in 1992, that was originally one possible future of the Marvel Universe, but later revealed in a climax of Superior Spider-Man Goblin Nation arc and Amazing Spider-Man Vol. 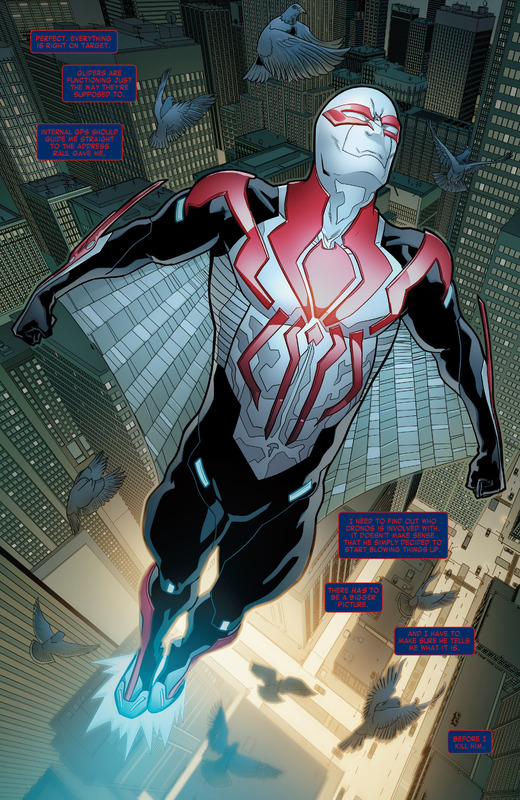 3 #14 to be the Earth of the prime Marvel continuity in the distant future. 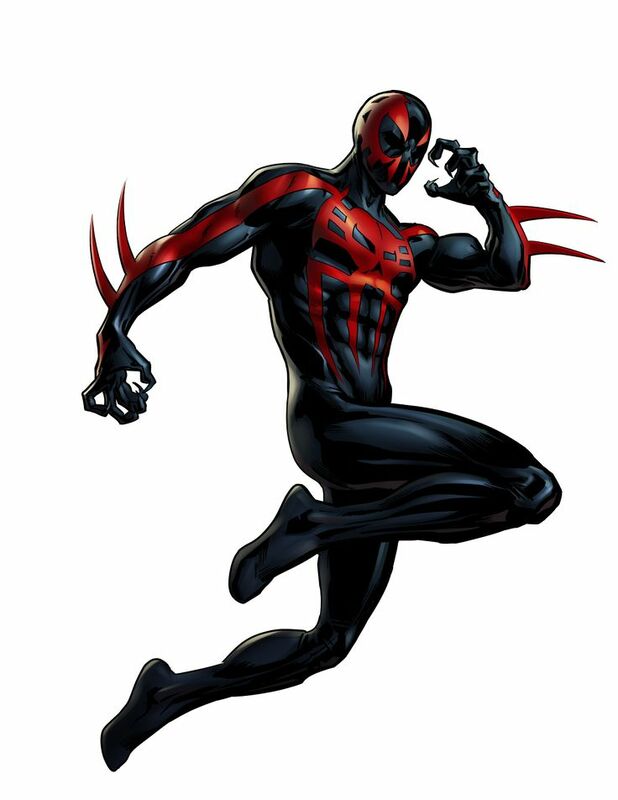 It was originally announced by Stan Lee in his "Stan's Soapbox" column as a single series entitled The Marvel World of Tomorrow, which was being developed by Lee and John Byrne. 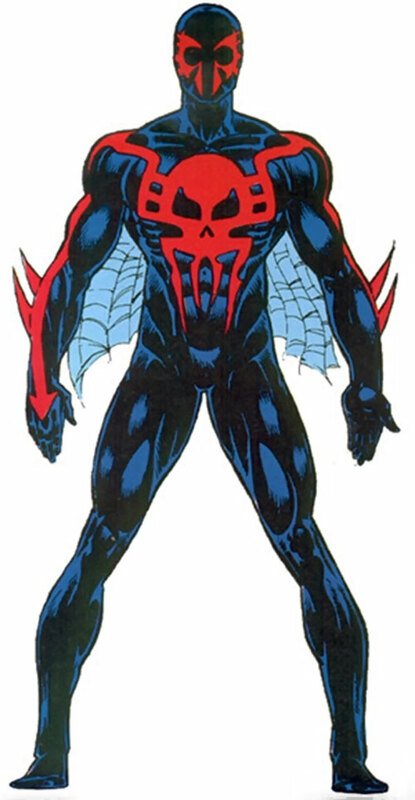 This later changed to a line of books under the banner Marvel 2093 (the date being one hundred years from the year in which the titles launched) before finally being published as Marvel 2099. 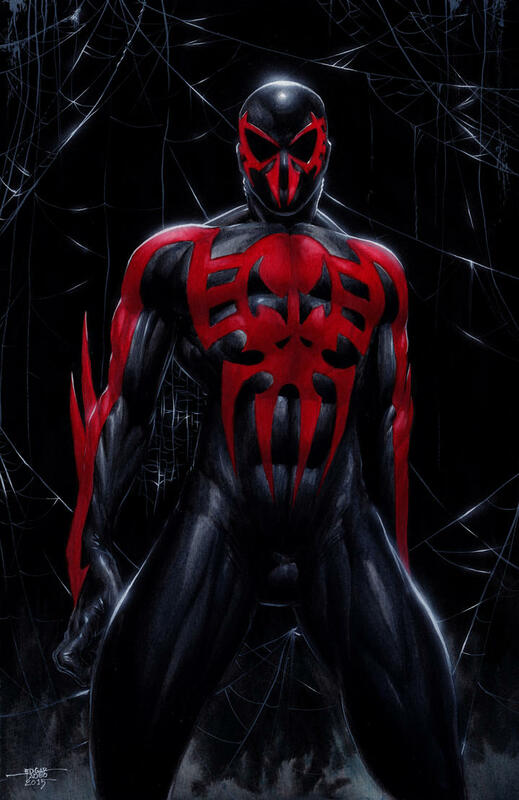 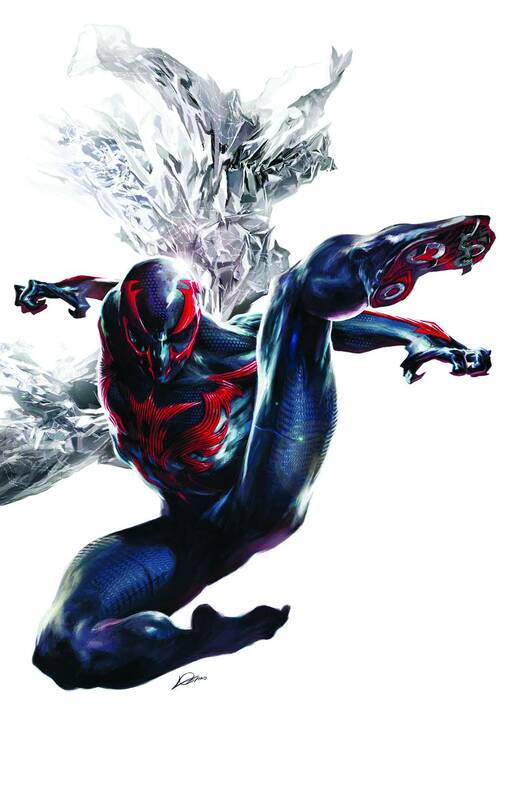 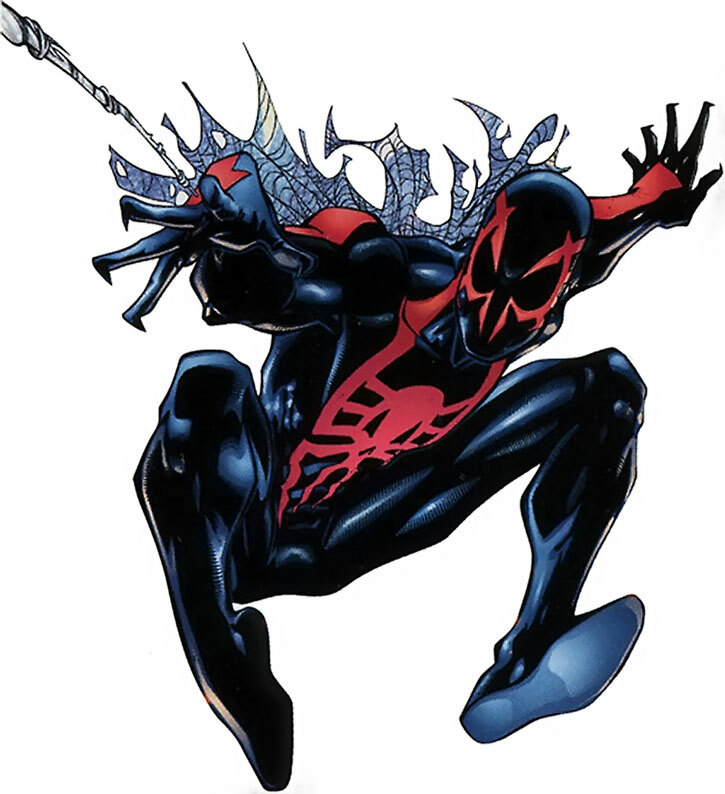 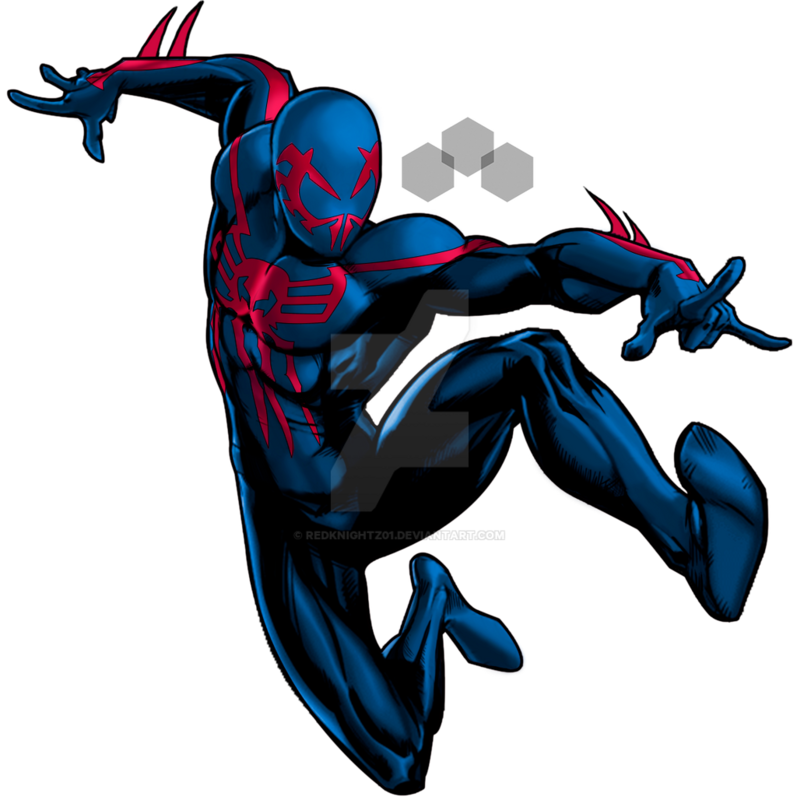 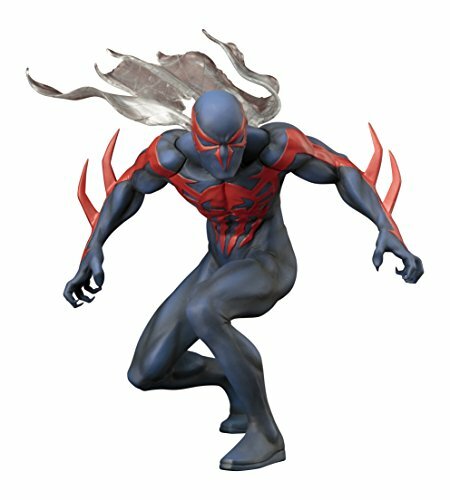 The three of the initial four titles launched—Doom 2099, Punisher 2099, and Spider-Man 2099—starred futuristic takes on pre-existing characters. 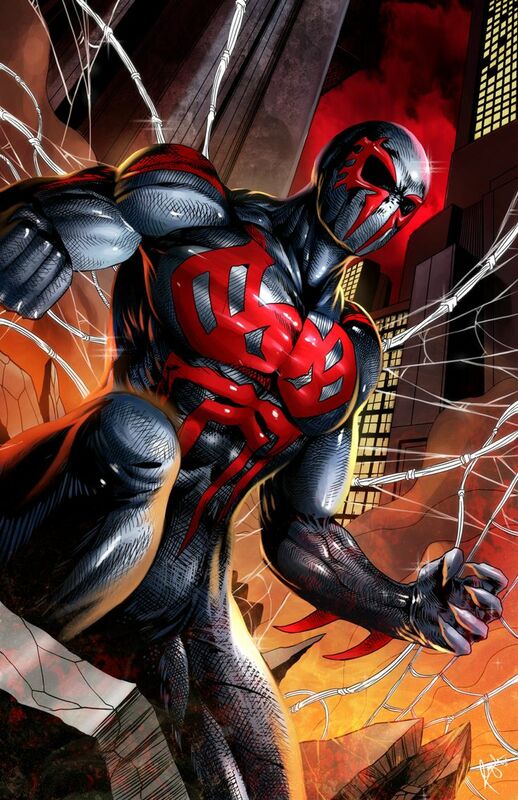 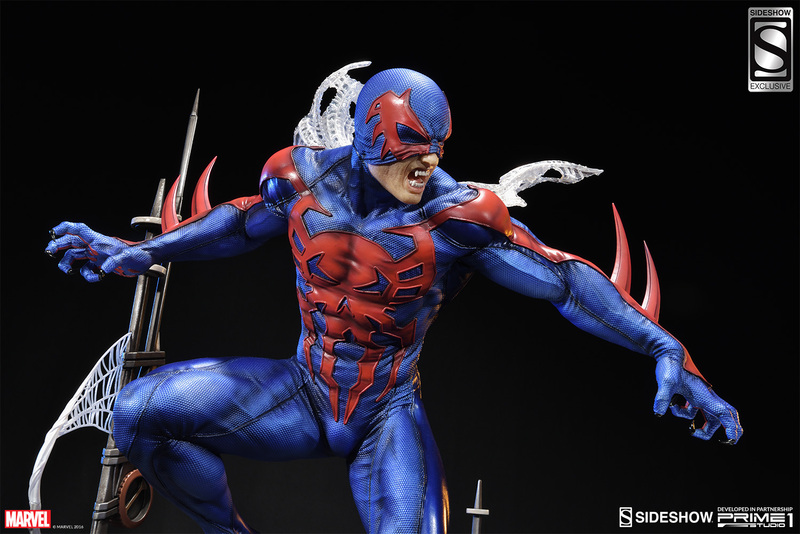 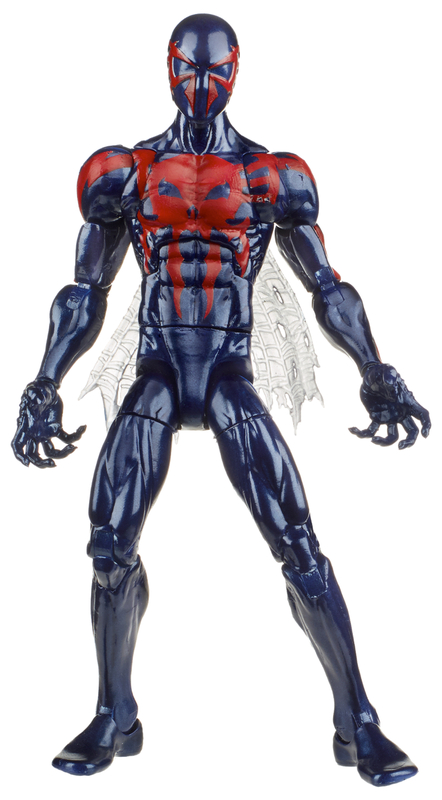 The fourth, Ravage 2099, featured an all-new superhero, scripted for several months by Stan Lee. 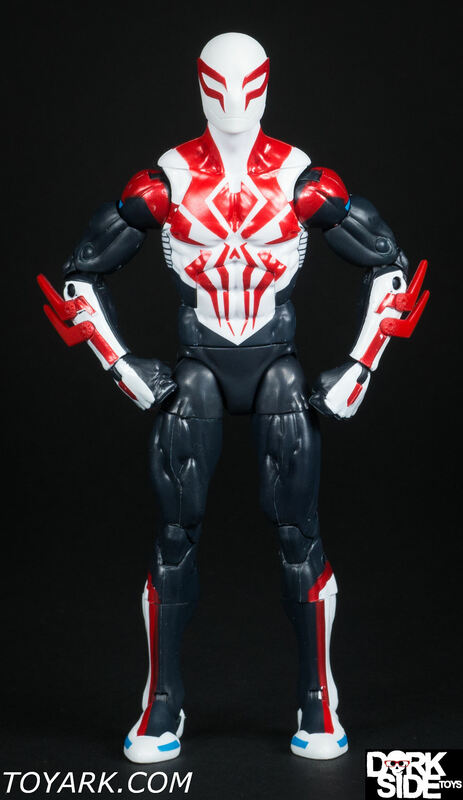 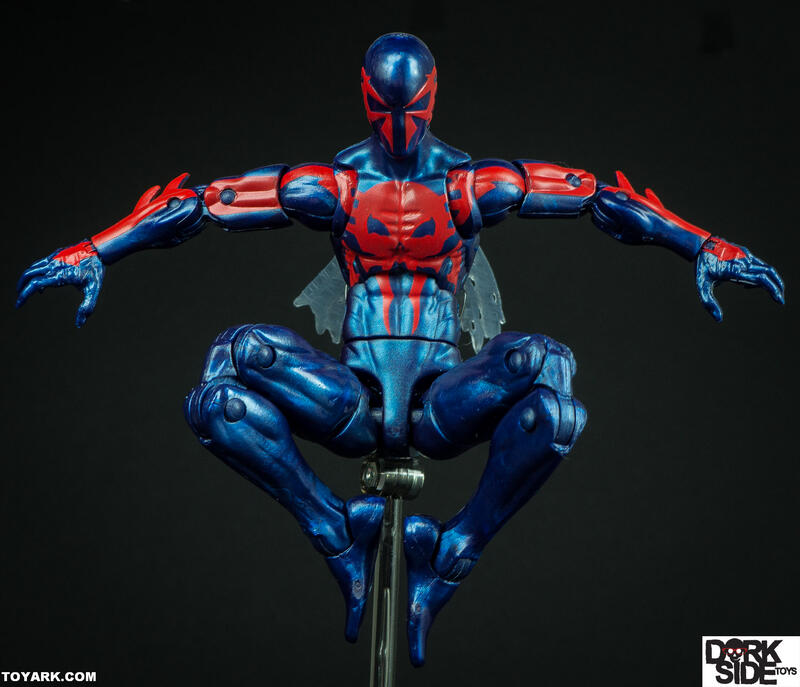 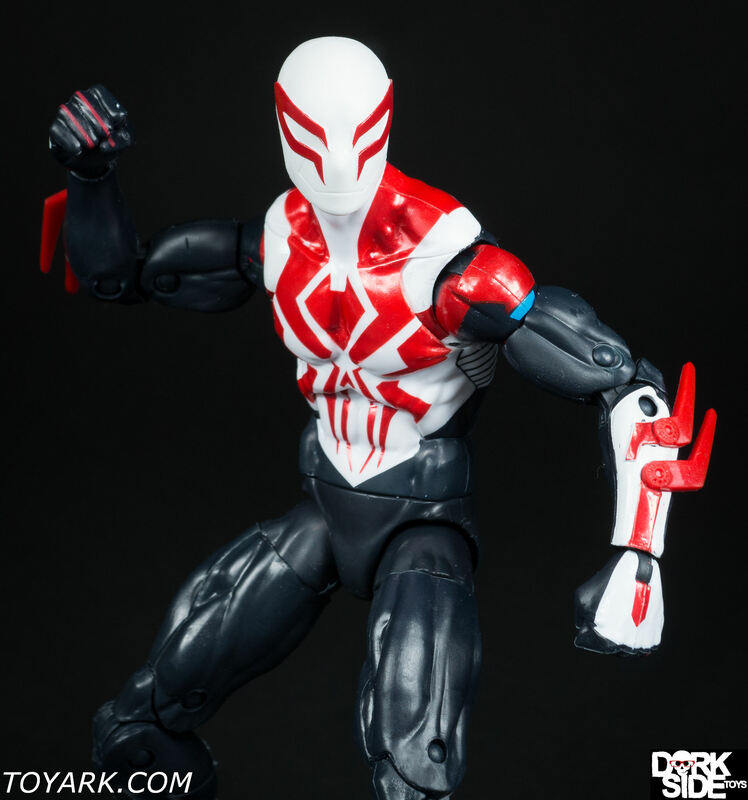 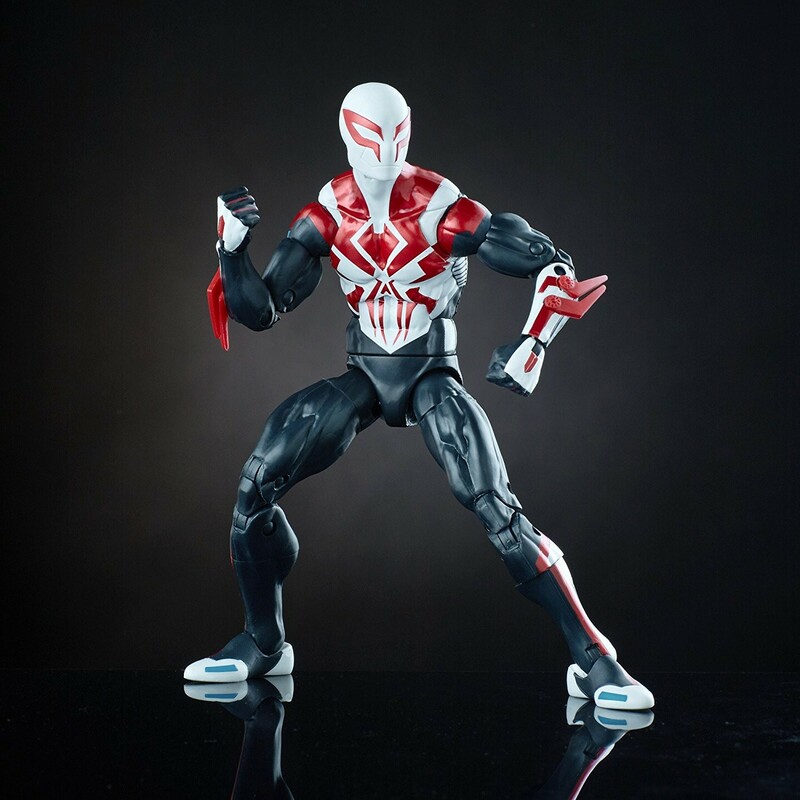 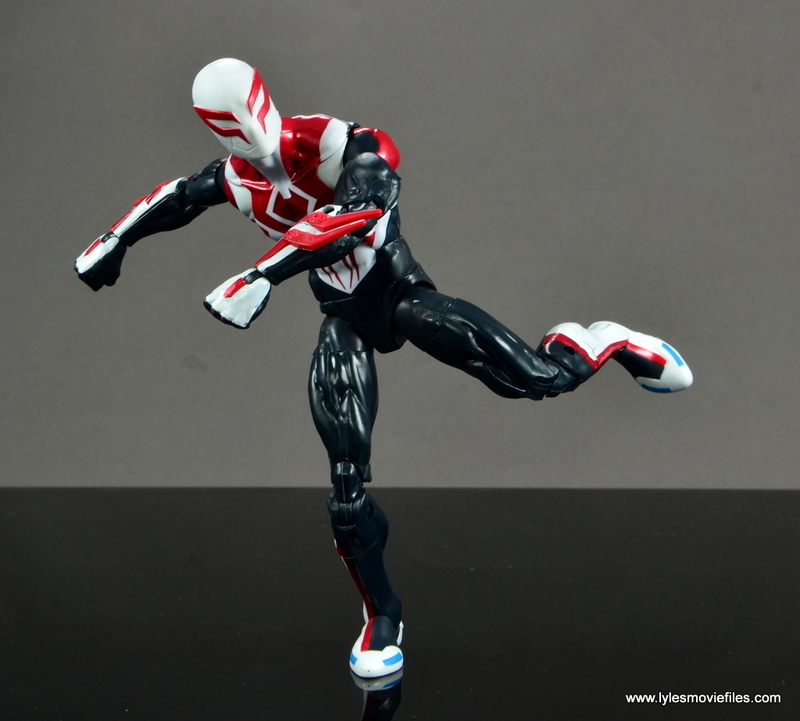 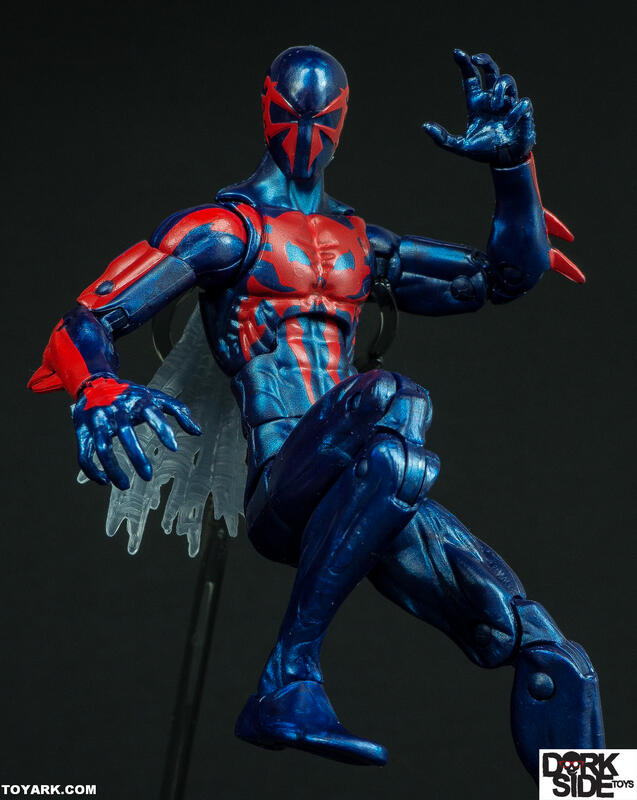 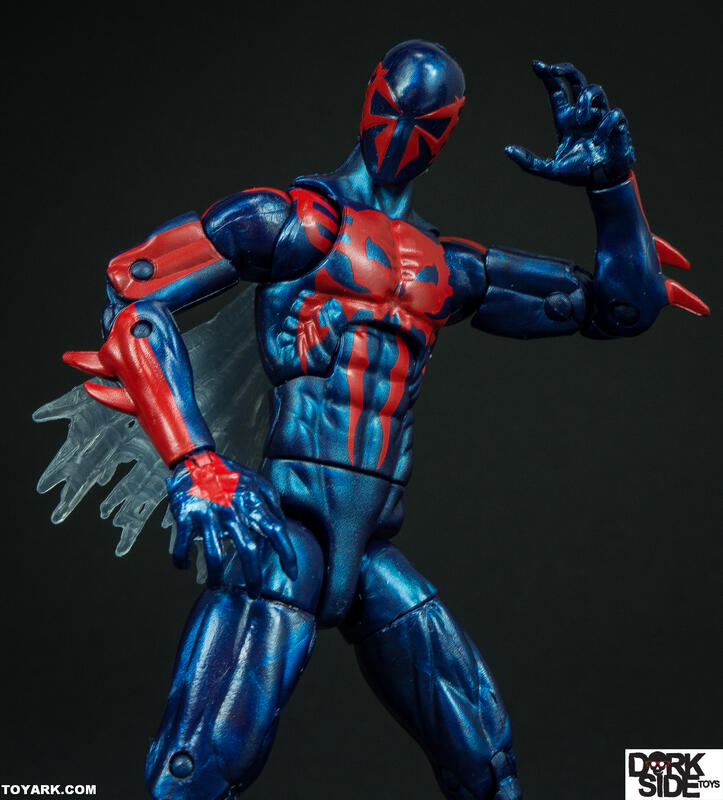 The 2099 line soon expanded to include 2099 Unlimited, Fantastic Four 2099, Ghost Rider 2099, Hulk 2099, X-Men 2099, and X-Nation 2099. 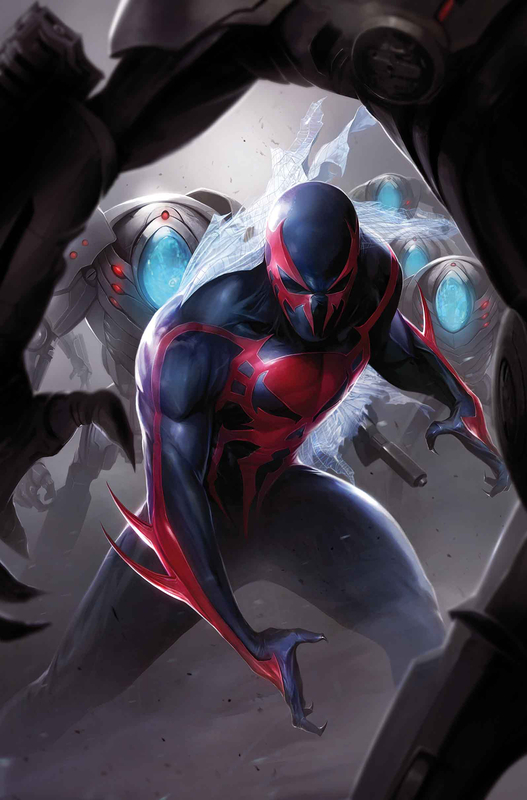 While it has been confirmed to be a possible future version of Earth-616, the mainstream Marvel Universe, the 2099 universe has been officially designated as Earth-928 and alternatively dubbed as Earth-616 circa 2099.